Has the concrete surrounding your home or business begun to sink causing stairs to pull away from sidewalks, uneven driveways surfaces and cracked floors? Interwest Piering and Concrete Lifting Denver can repair and raise your concrete surfaces to their original state. Our contractors will assess not only the damages to concrete, but the cause behind the damage to create a customized concrete lifting solution designed to last. At Rhino Foundation Systems of Denver, we can save your home or business property before the damage becomes a major issue. 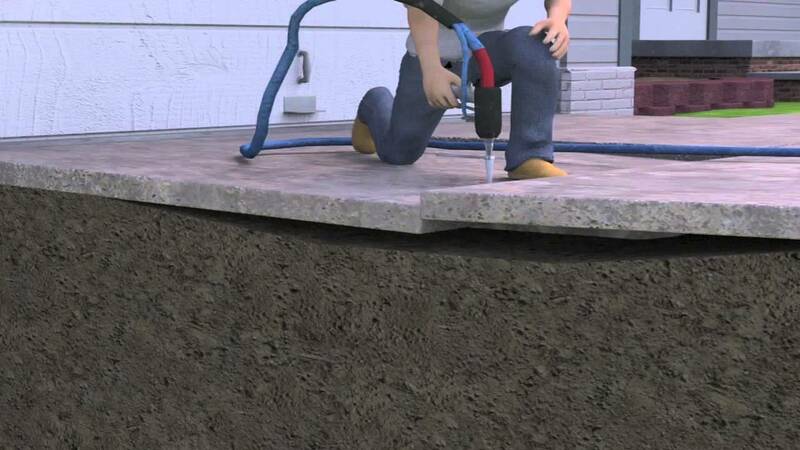 We specialize in repairing concrete foundations, driveways, and walkways. If you have a cement walkway or building foundation that has sunk into the ground, we can repair it at a fraction of the cost of replacing it. This is one of the wisest investments you will ever make on your property. 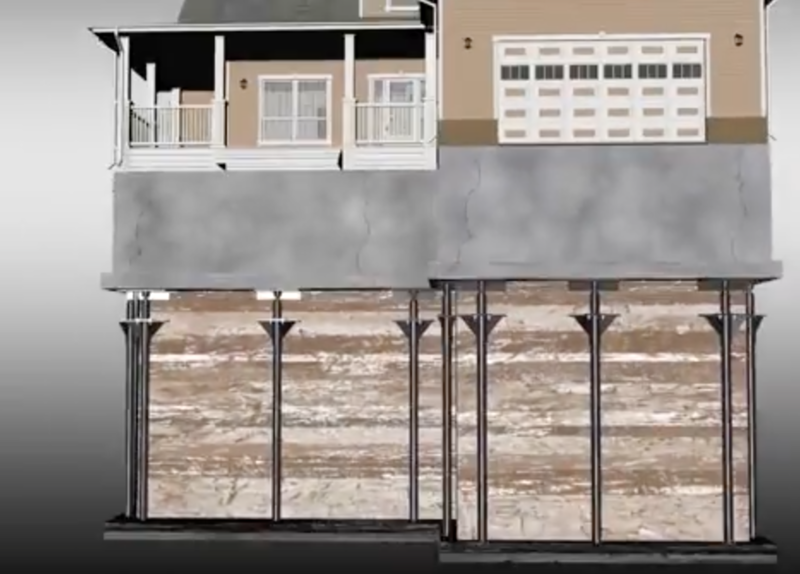 A poor concrete foundation can drastically decrease your property value and cause major damage in the future. We use state-of-the-art methods for Denver foundation repair/ concrete lifting and prevent further damage that increases your real-estate value for years to come. Problem solving is part of what Rhino Foundation Systems of Denver is all about and we lead the industry in foundation repair & concrete lifting in Denver, CO. You can’t be in the construction industry for 40 years without seeing just about everything. That’s what we do; we solve problems, even if others can’t. We just get it done. Call today for a free Denver foundation repair evaluation! Denver Foundation Repair & Concrete Lifting Experts!